Dave Crenshaw, is a master at helping professionals overcome chaos. He has appeared in TIME magazine, Forbes, SIRIUS XM Radio, and the BBC News. His first book, The Myth of Multitasking: How ‘Doing It All’ Gets Nothing Done, has been published in six languages and is a time management bestseller. His latest book, The Focused Business: How Entrepreneurs Can Triumph Over Chaos, is also a small business best seller. 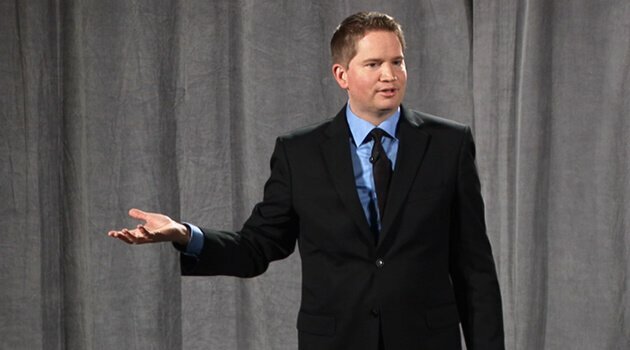 As an author, speaker, and business coach, Dave has transformed literally thousands of businesses worldwide and continues to reinvent the way people get things done.